We already showed you a lot of nice graffiti from Albania, the art works were mostly from the capital Tirana, Korça and what you found on the way. 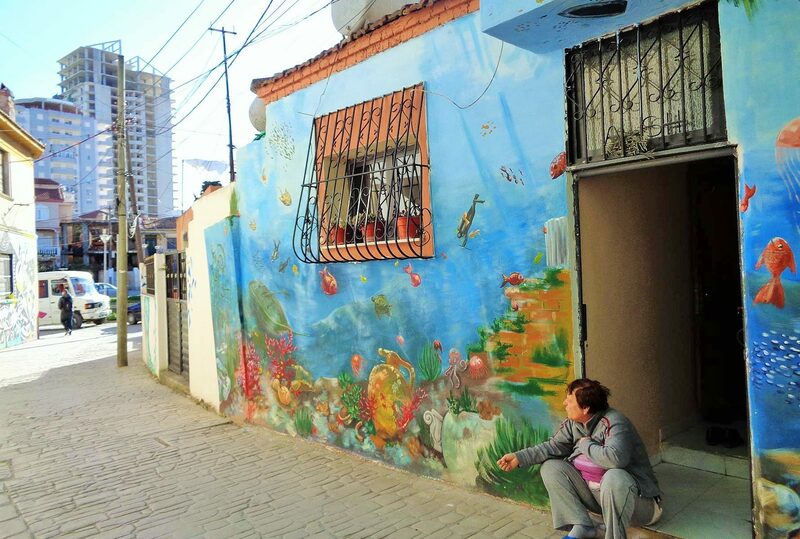 A particularly village with very special paintings, however, is the coastal town of Durrës. 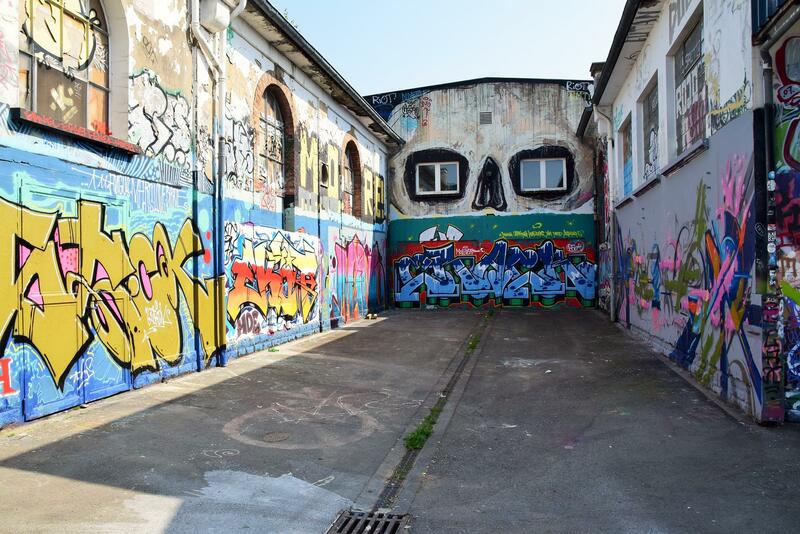 It’s not just graffiti, but elaborate façade drawings. Here some of the stories are painted on the wall and provided with pictures, each work has a relationship to the homeowners and creators – which are often the same.